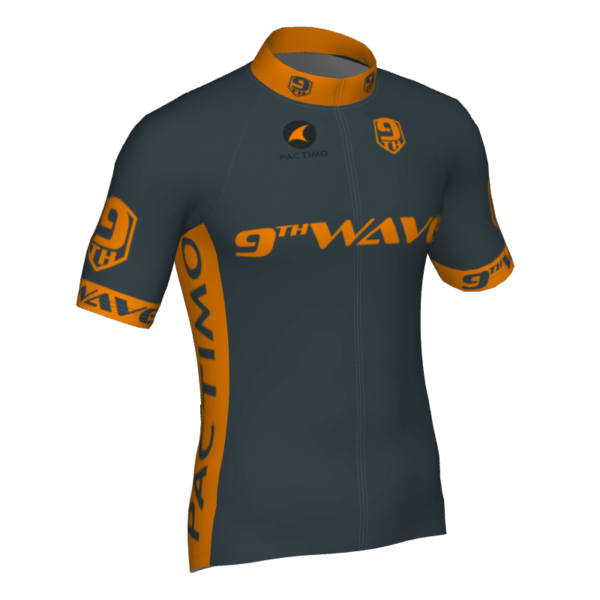 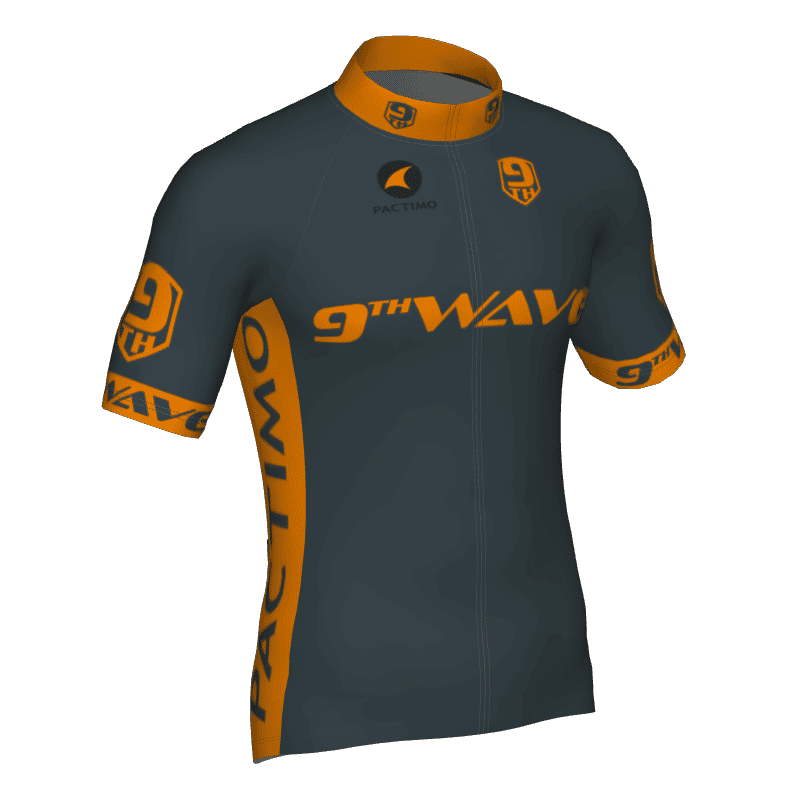 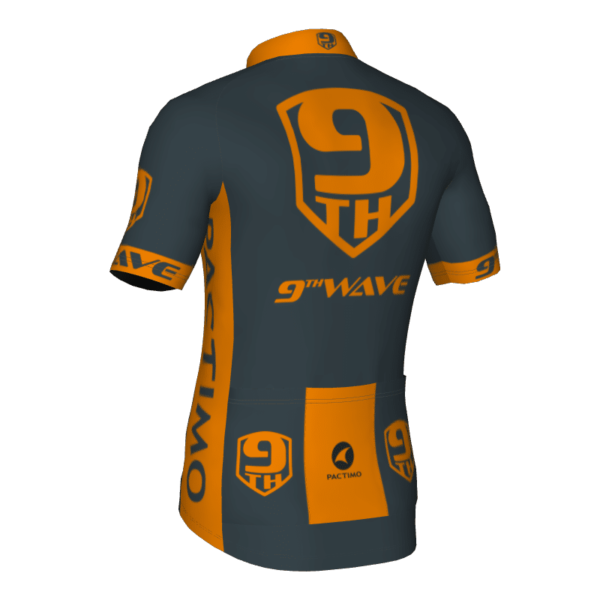 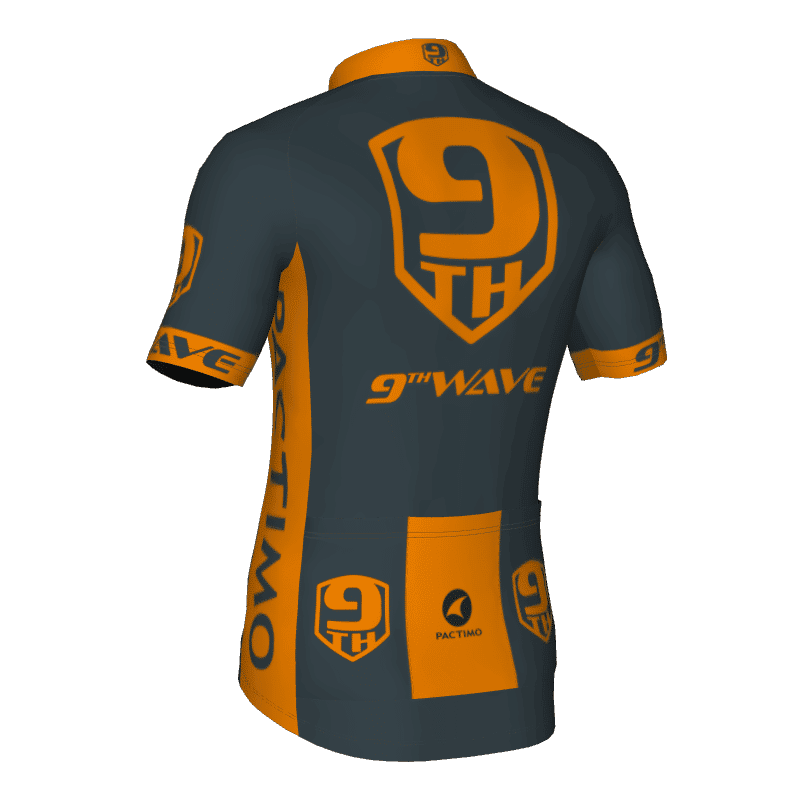 This Continental jersey provides the quality, fit, and design that become known while meeting the needs of every range of cyclist, from beginner to elite. 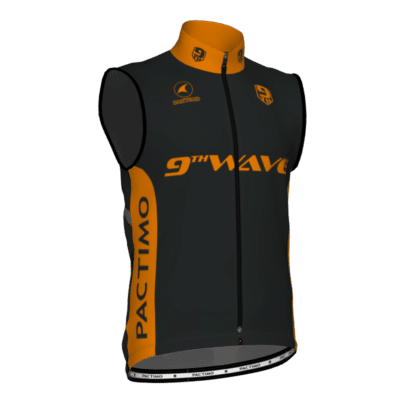 High-performance Quattro-Lite fabric, designed to wick moisture and provide exceptional temperature control. 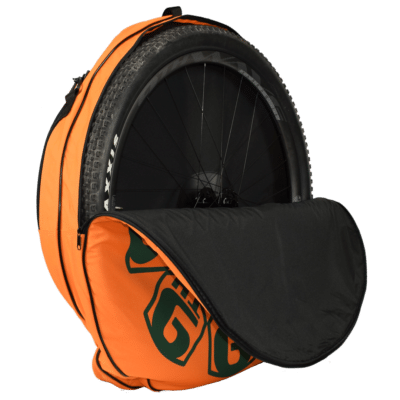 Full-length hidden YKK zipper and silicone waist gripper for maximum comfort.